A monthly cultural studies session hosted by cultural researcher and author Viriya Sawangchot. This month will be on ‘The Gardener’ a documentary directed by Mohsen Makhmalbaf, looking at the role of faith and religion by following a gardener at a Bahai garden. Screening starts at 8pm and will be followed by a casual discussion. 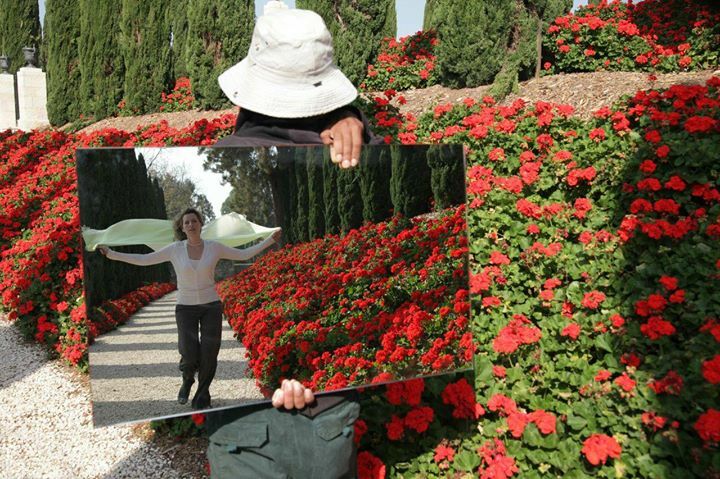 The Gardener (2012) is a poetic film by exiled Iranian filmmaker Mohsen Makhmalbaf. Mohsen begins with an off-camera statement announcing he’s not a Christian, a Muslim, a Buddhist, a Zoroastrian, a Jew or a Baha’i, but an agnostic who has come to the garden to make a film with his son about the Baha’i faith, a religion teaching the essential worth of all religions, and the unity and equality of all people. Taking their cameras into the magnificent gardens of the Baha’i Faith’s headquarters in Haifa and Akka, Israel, Mohsen and his son Maysam gather testimony from followers of the peace-promoting denomination and combine it with their own reflections to produce a stimulating and highly accessible cinematic conversation. Mohsen and Maysam consider the question of religion’s role in peace, war and politics with their small DV cameras and sound equipment. A cultural researcher based in Bangkok, Thailand. He was an API senior fellow (2013-2014), Asian Public Intellectual program, Nippon Foundation, and has previously taught in Cultural Studies program, Research Institute for Languages and Cultures of Asia, Mahidol University, Thailand.